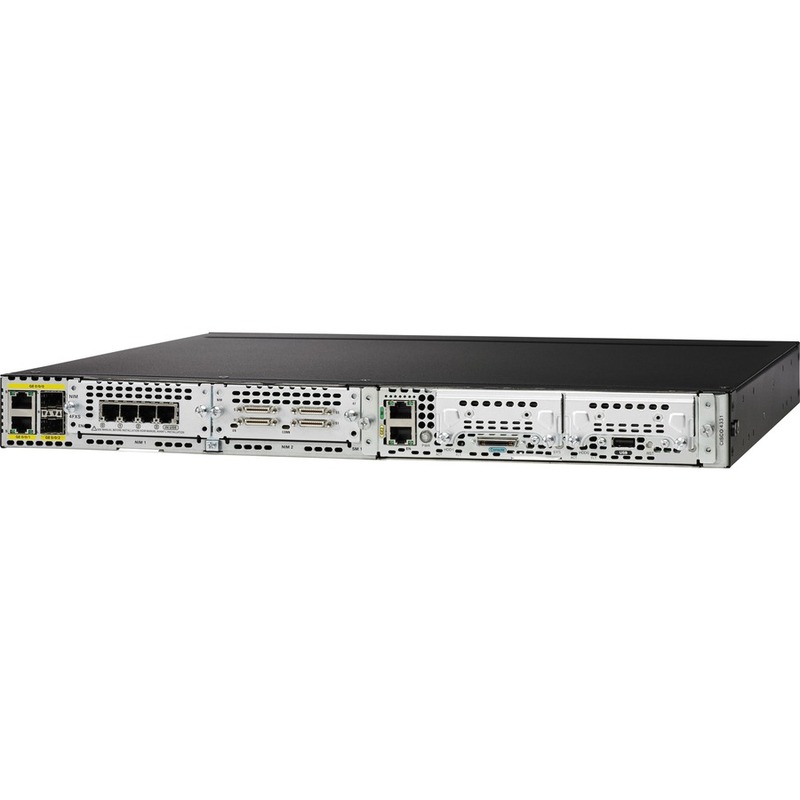 Cisco® 4000 Family Integrated Services Routers (ISRs) form an intelligent WAN platform that delivers the performance, security, and convergence capabilities that today's branch offices need. 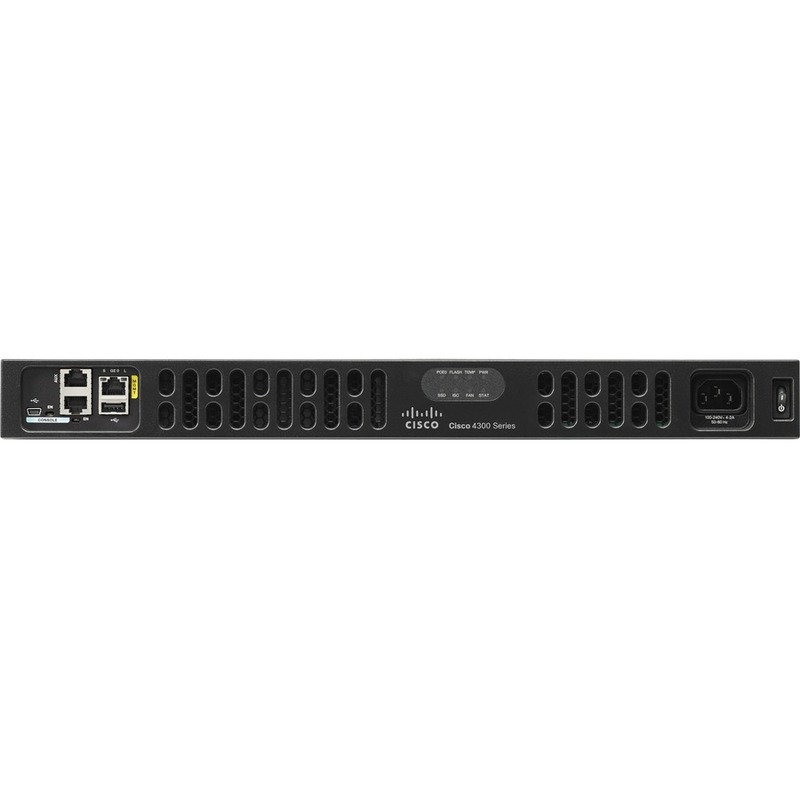 Cisco IWAN is a set of intelligent software services that allow you to reliably and securely connect users, devices, and branch office locations across a diverse set of WAN transport links. 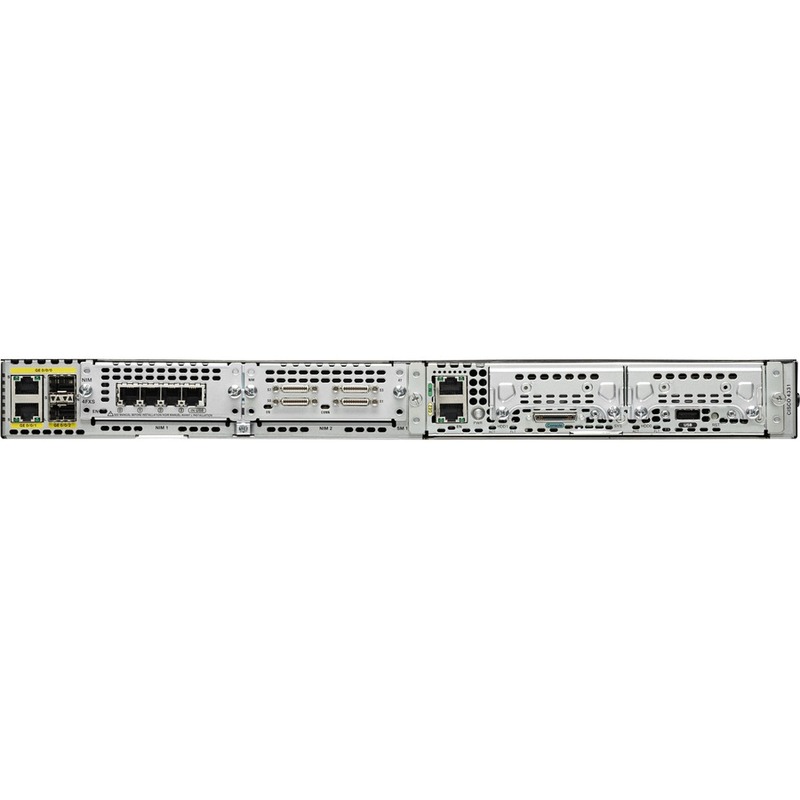 IWAN-enabled routers like the ISR 4000 dynamically route traffic across the "best" link based on up-to-the-minute application and network conditions for great application experiences. You get tight control over application performance, bandwidth usage, data privacy, and availability of your WAN links - control that you need as your branches conduct greater volumes of mission-critical business.